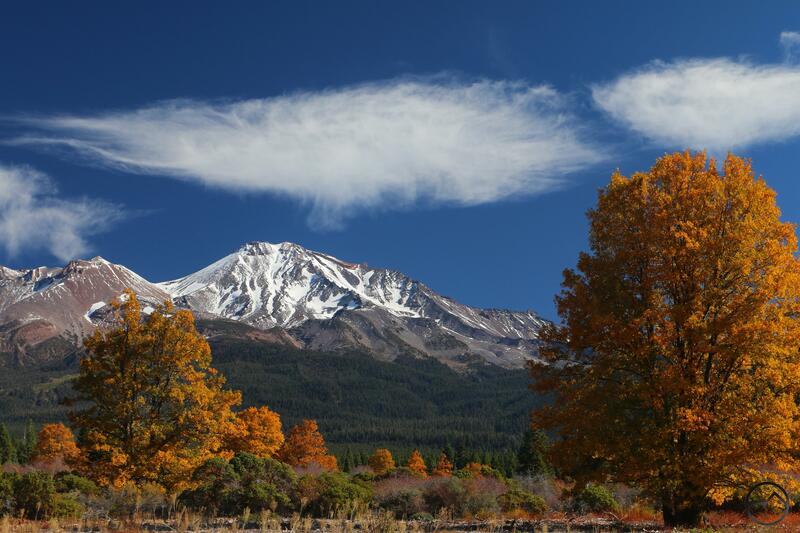 Brilliant fall color contrasts against the snowy heights of Mount Shasta. The weather here in Mount Shasta has been utterly perfect. All the elements of the ideal autumn conditions have been in place: cool and crisp mornings, warm balmy days, gorgeous fall color and unusual lenticular clouds. 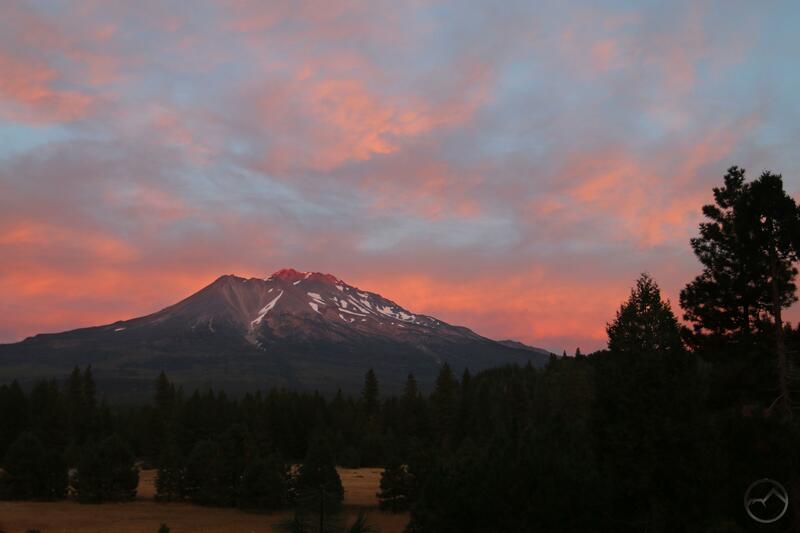 Indeed, this has been one of the prettiest Mount Shasta autumns in quite a while. This is particularly so compared to last October. That season began with a great week at the beginning of the month but was then overrun by an uninterrupted stretch of rain that pushed deep into November. By the time the rain ended, it ended only to give way to snow. With California over the proverbial barrel from the drought, such an unpleasant fall was a welcome necessity. With water conditions having consequently improved, this October is proving to be about as good as one could hope. As I noted in a previous blog post, this is one of peak periods for awesome lenticular clouds. However, it was nearly three weeks into October before the mountain yielded up one of its fabled cloud formations and when it finally did, it was a magnificent spectacle. 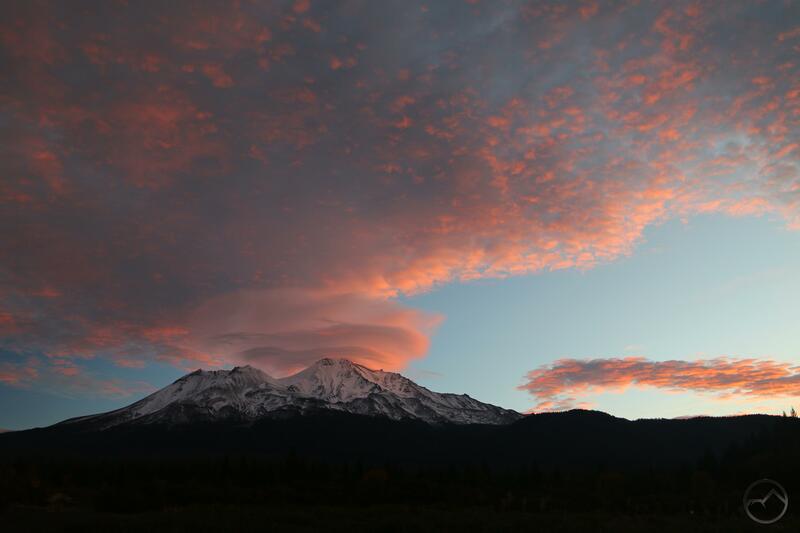 As the sun came up, layers of billowy disks were stacked above Mount Shasta. Higher up in the heavens wispy clouds stretched out across the sky’s dome. The light of the dawn light all these clouds up into a dazzling display of atmospheric pyrotechnics. It was easily the mountain’s best lenticular display since last St. Patrick’s Day! With a week left in October, we can only hope that more lenticulars lie ahead. Thankfully, November has also proven to be a fertile month for these spectacular clouds. The fall color is also at its peak right now. There are many trees around Mount Shasta that have great color, though many in town are not native. 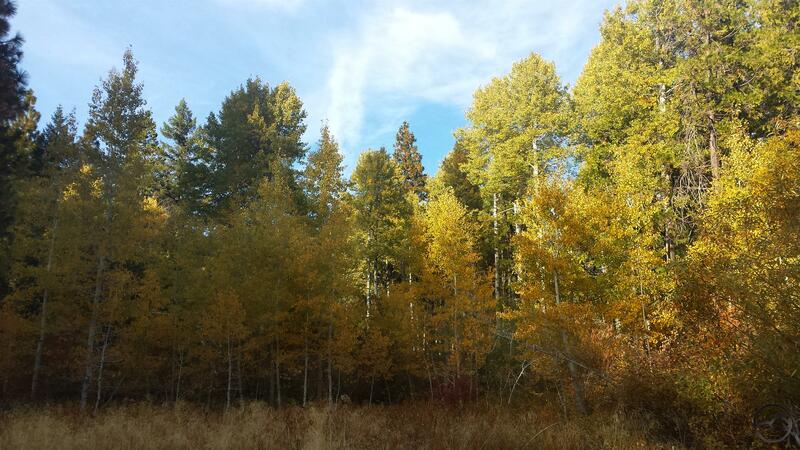 Those that do occur naturally with showy colors include oaks, willows, aspens and cottonwoods. The oaks are particularly abundant and are particularly vivid north of Mount Shasta City, around Spring Hill and further north heading into Weed. Truthfully, the entire drive from the Sacramento River canyon all the way to Ashland in Oregon is absolutely stunning right now. Aspens aren’t numerous in this area but one of the largest groves I know of is right by my house. In the midst of the grove is a lovely little meadow. My wife and I have taken our kids there a few times over the last few weeks, enjoying the excellent weather in the beautiful setting. The color on these trees has finally reached its apex. It is a magnificent sight, lessened ever so slightly only by the knowledge that the peak of color means the leaves will soon be lost and winter will be upon us. For now, it is glorious. The warm weather is set to continue for a little while longer. It is hard to overstate how perfect things are right now. If at all possible, get outside and enjoy it while we can. It is especially worth noting that there is only a week left of access up to the Old Ski Bowl. November 1st is the traditional date for the gate at Bunny Flat to be closed, thus ending the driving access to that incredible spot. 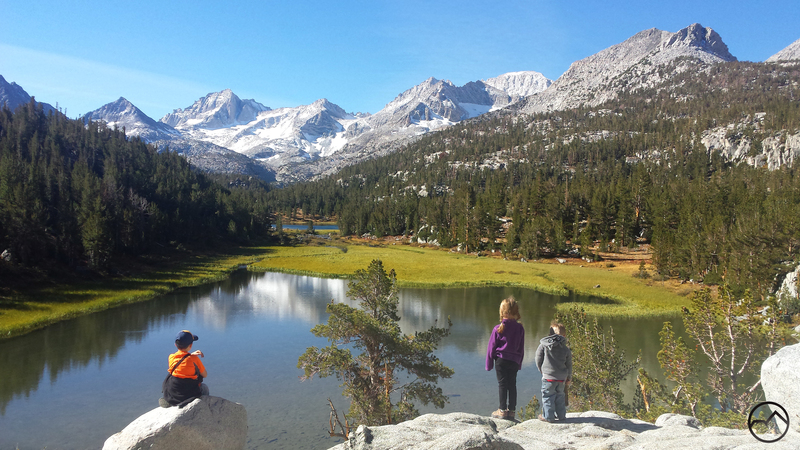 Of course, motivated hikers can get up there on foot anyway, but the chance for families and the like to get up there will be done. Wherever you go, be blessed in these idyllic conditions! Fresh snow blankets Mount Shasta. 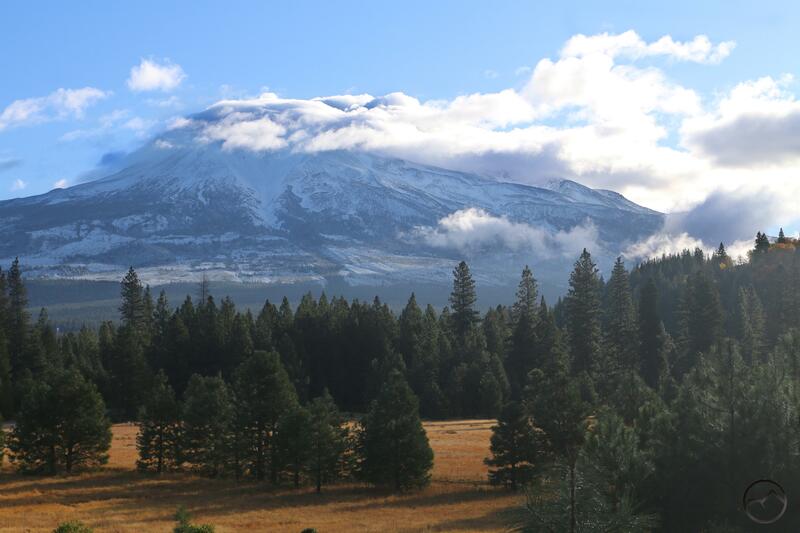 Just a quick note to point out that last night’s rain left the mountain with a nice, fresh layer of snow. The high peaks of the Trinity Divide are also laden with snow. 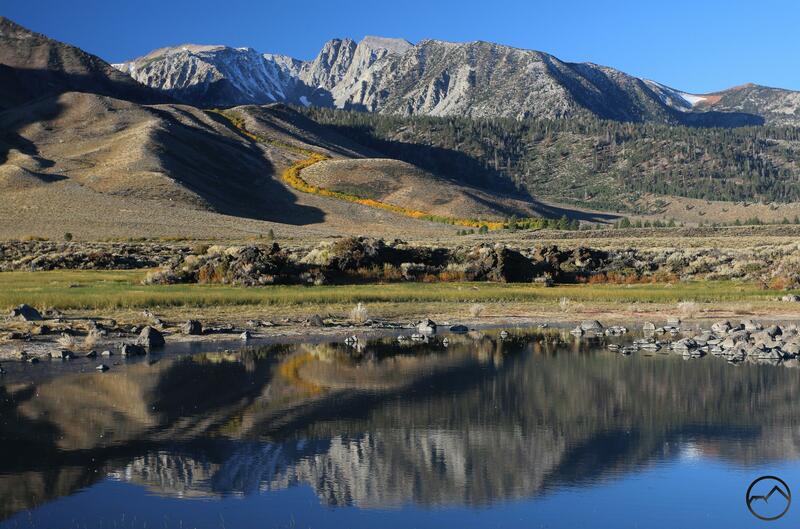 It looks like the snow level is down to about 5,000-5,500 feet. The mountain had a nice snow layer well into June but the summer heat melted it out from July to September. Even though there has been a fair amount of snow for this time in October, it is nice to see it white once again. Next week is supposed to be extremely nice, possibly even perfect fall weather with temperatures in the mid 70’s. This is an excellent opportunity to get out before the cold winter weather hits in force. An added bonus is the fantastic fall color that is all over town. Outside of town, the oaks are starting to look particularly nice and it is a great time to hike up on Spring Hill or on Eagle Ridge over in Weed. Anywhere along water is also a good bet for color. 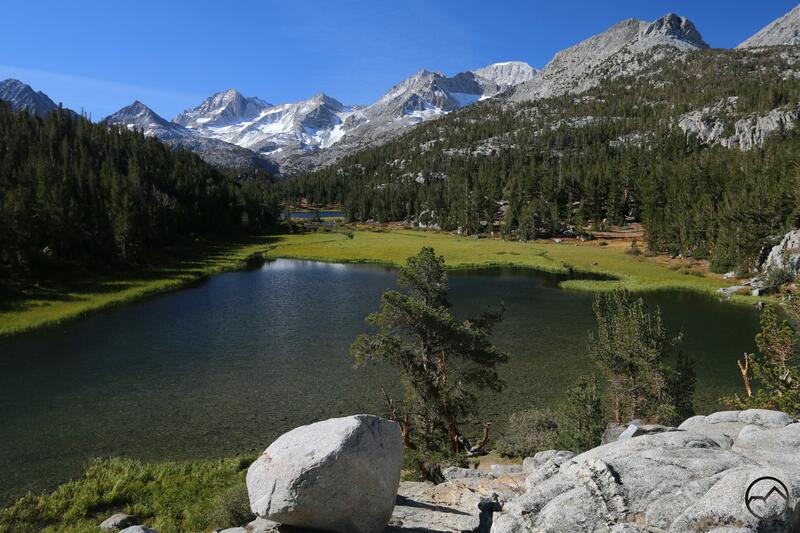 Wherever you go, enjoy this chance to get out and hike. It may be the last warm one for a while! The aspen grove near my house is approaching its peak color. So said America’s preeminent horticulturist of Sonoma County. It has been a tough day in the chosen spot. Much has burned and much continues to burn. 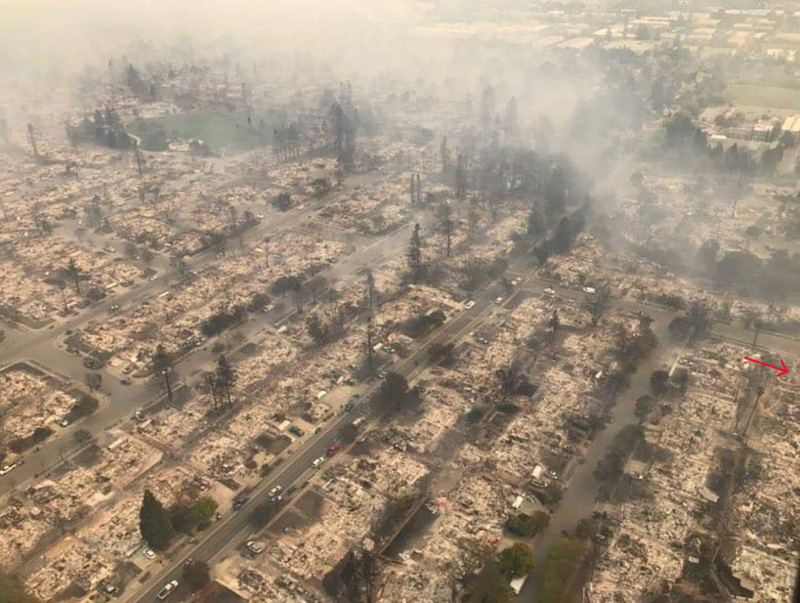 The sudden flames battled through the hills and then spilled out into the Santa Rosa Plain, leaving destruction and tears in its wake. 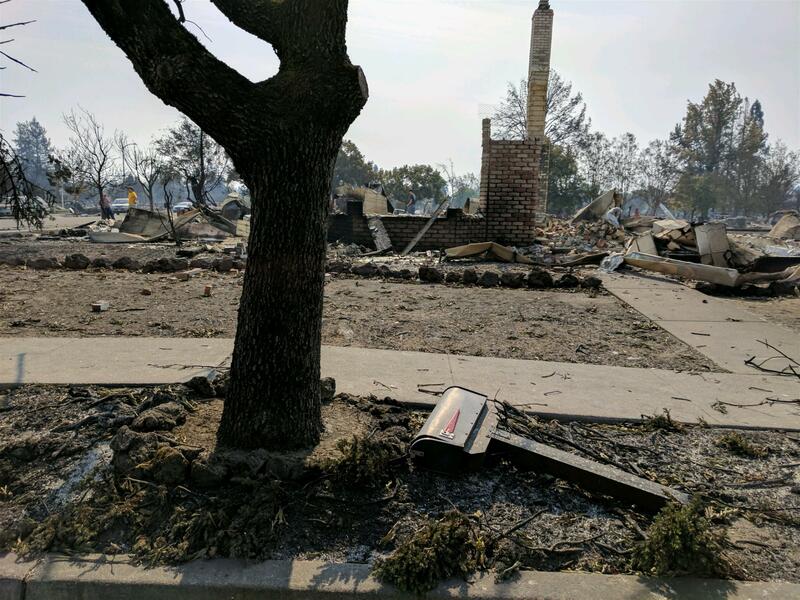 My parents house, the house I grew up in, is ashes. Thankfully my parents are quite well and are in good spirits. I honestly think I am taking it harder than they are, though they no doubt are still in shock to some degree. I certainly am. Sonoma and Napa Counties are my hometown. I love them. I have invested deeply in them over the course of my life. 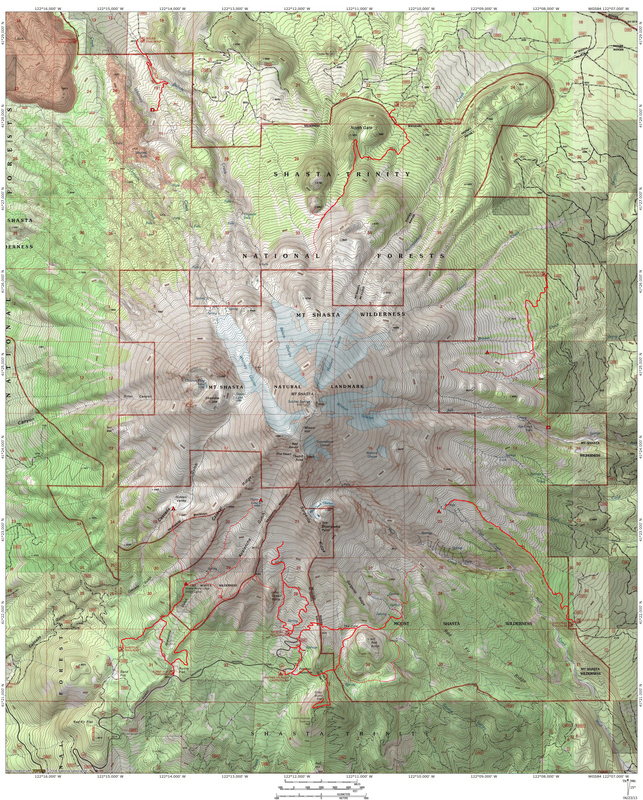 I have hiked them, written about them and been created and shaped by them. They have invested deeply in me. Yet now they hurt and I, and so many others, are hurting too. It has been a rough year for fires. By the end of the day, I had had enough fire, so I decided to go observe some fire of another kind. 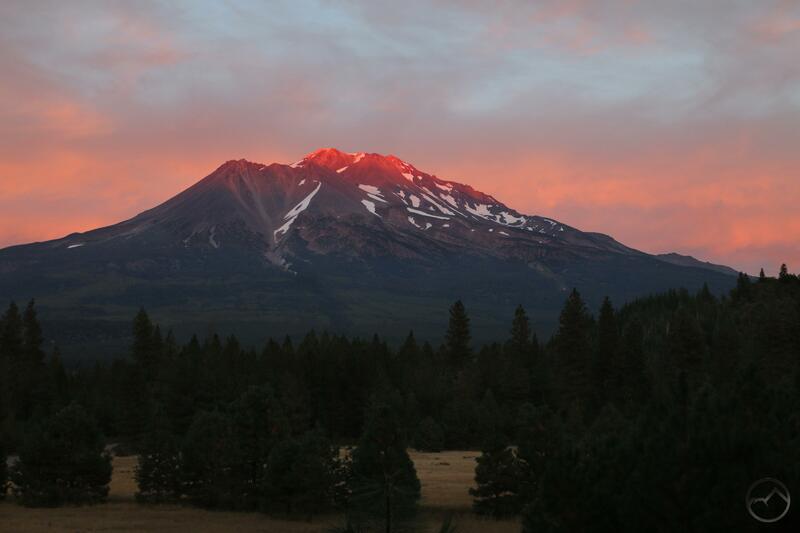 Watching the interesting, wispy clouds all day while I paced on the phone, I had already decided to go an imbibe some of Mount Shasta’s beauty at sunset. I was rewarded with beautiful and rather unusual spectacle. 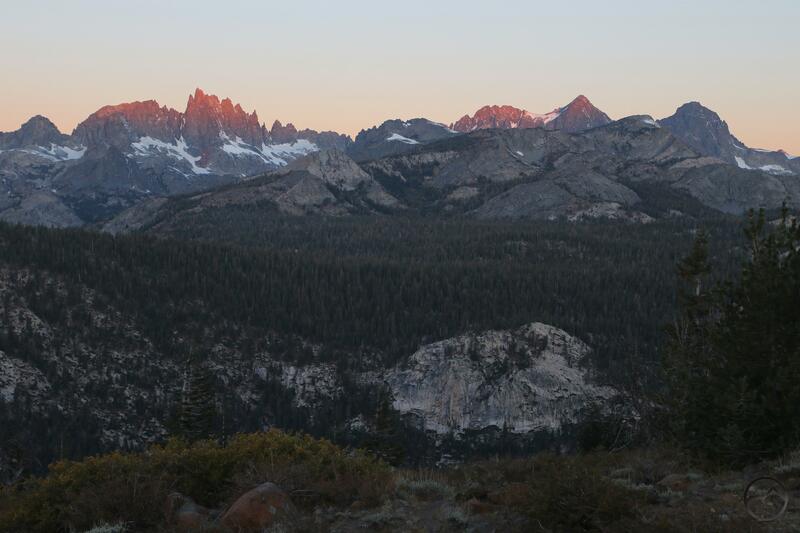 As the sun was dropping below the horizon, the mountain – and nothing else – lit up. 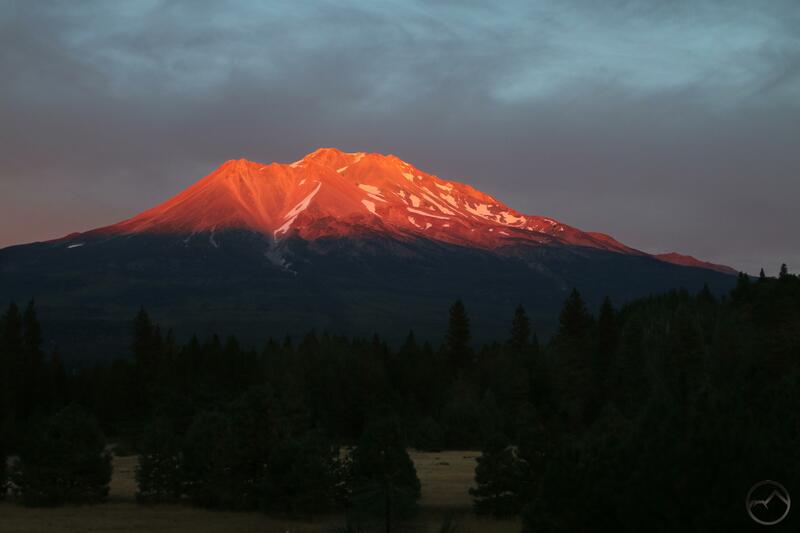 Gradually, as the light on Mount Shasta faded, the clouds glowed until the sky was aflame. The right kind of flame. Even in the midst of the hurt, it is comforting to know that there is beauty in the world. That it was made and declared good. The hurts will heal. It was a hard day, but ended well. Tomorrow, we can start to pick up the pieces.